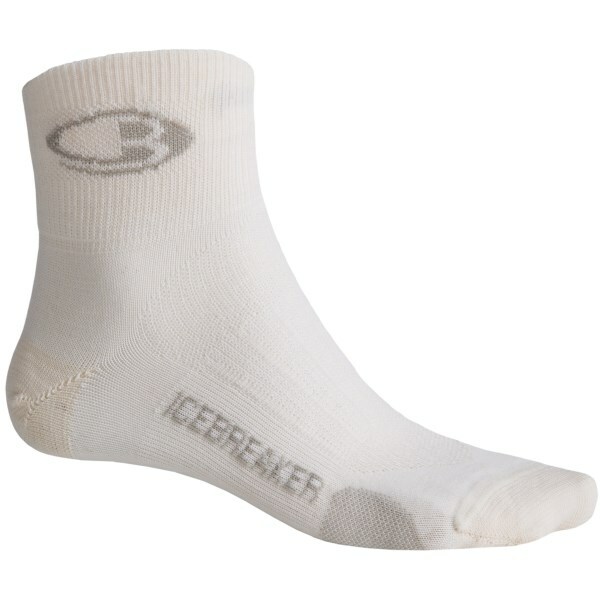 Visit Icebreaker's Run Cushion Mini page. 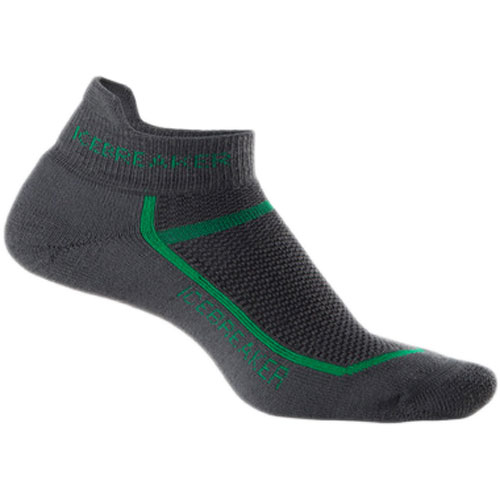 For feet with minimal stink and maximum comfort, no matter how long and how far you hike, trail run or backpack, pull on a pair of the Men's Icebreaker Run Cushion Mini Socks. 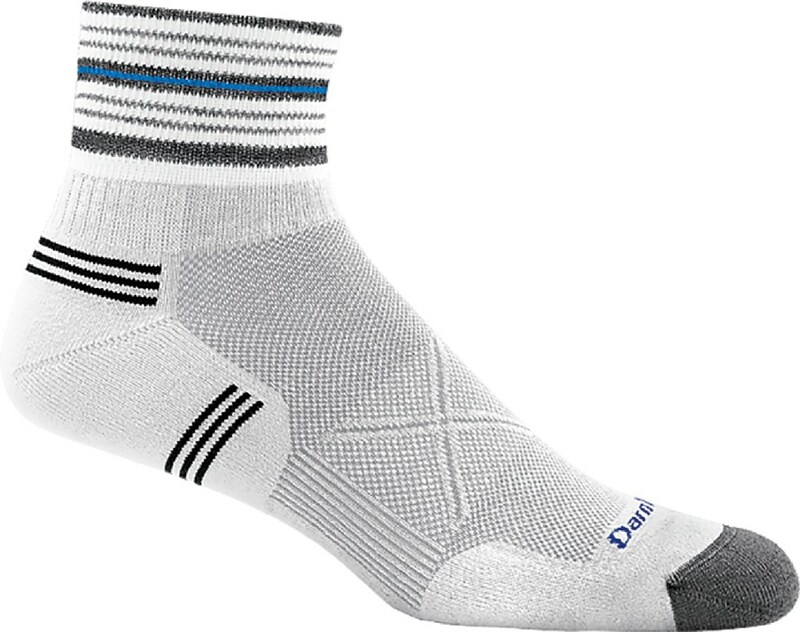 Made from a soft, stretchy blend of merino wool, nylon and Lycra, these low-cut running socks help keep feet cool in the heat and warm in the shade. 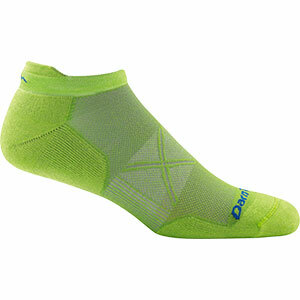 The tenth mile of a rocky trail run can do a number on your feet, ankles, and legs. 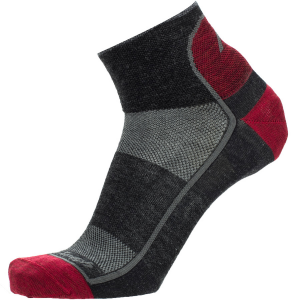 The Icebreaker Run Cushion Mini Sock provides a little cushioning to keep you running without wincing your way to the trailhead. 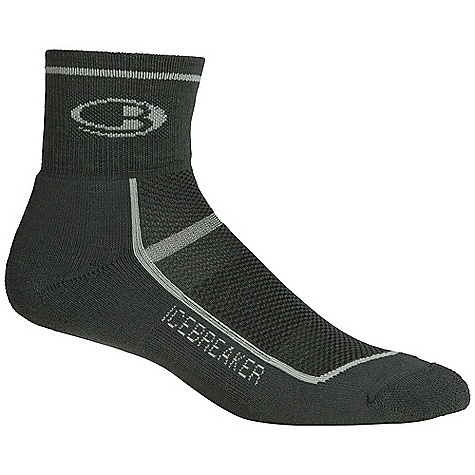 The Icebreaker Men's Run Cushion Mini is not available from the stores we monitor. It was last seen January 9, 2018	at Backcountry.com.